How far is Dubai from Abu Dhabi? How to get from Dubai to Abu Dhabi? What are the best places to eat Abu Dhabi? What are the fun things to do in Abu Dhabi at night? What are the fun things to do in Abu Dhabi Airport? Abu Dhabi, capital of the United Arab Emirates, is a modern city known for its grandiose features. Abu Dhabi is a surprising mix of turquoise waters, historic sites, iconic landmarks, sand dunes and amazing golf experiences. 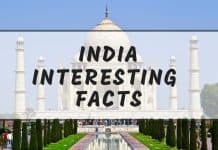 Let’s take a look at the interesting facts about Abu Dhabi including some of the fun things to do in Abu Dhabi. 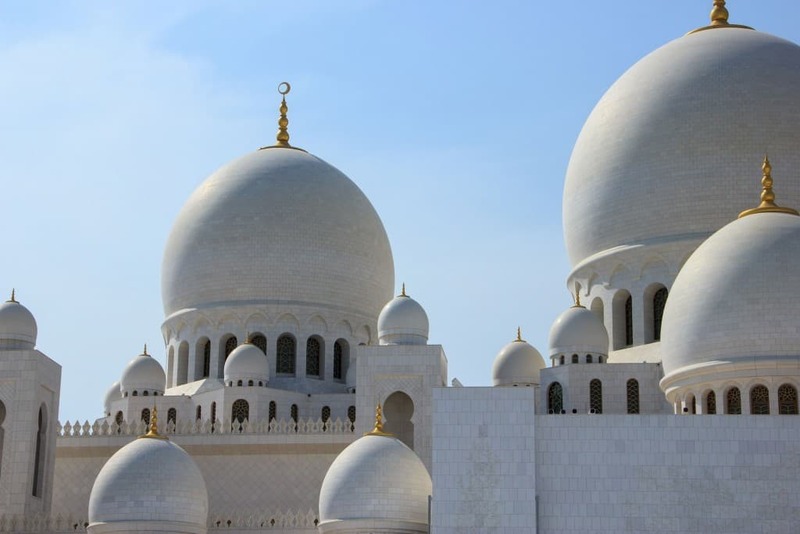 If you are wondering if you should visit Abu Dhabi, we hope this will inspire you to visit the United Arab Emirates. This country is ideal for adventurers who know how to enjoy the sand and the sea with a cultural twist. 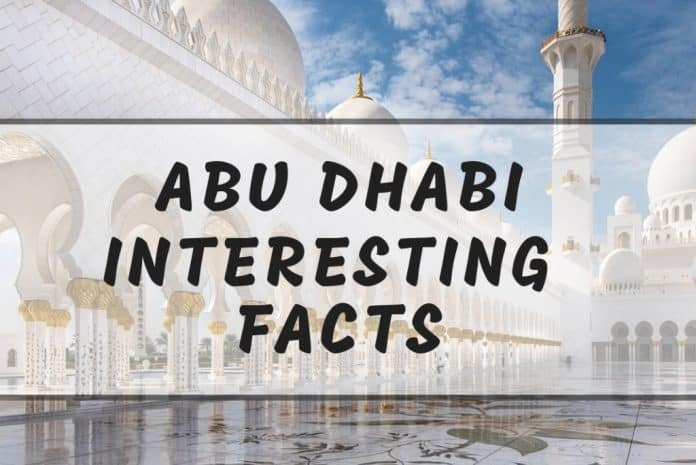 There are a lot of experiences to try while in the United Arab Emirates but for now, let’s stick to the fun facts about Abu Dhabi. Abu Dhabi refers to “Father of the Gazelle” in Arabic. The story suggests that Abu Dhabi was founded after a young antelope found fresh water, which was followed by a wandering tribe. There wasn’t much in the area. Nowadays, Abu Dhabi is one of the most modern cities in the world and is now the capital of the United Arab Erimates. When we think about Abu Dhabi, we think about the impressive landmarks, but we tend to forget that there are amazing beaches in the area. In fact, we don’t necessarily expect turquoise waters. If you’re into watersports, you’re going to be pleased. While you’re there, you must visit Abu Dhabi beach beaches. Some of the best ones include Yas Beach, The Corniche and Al Bateen Beach. 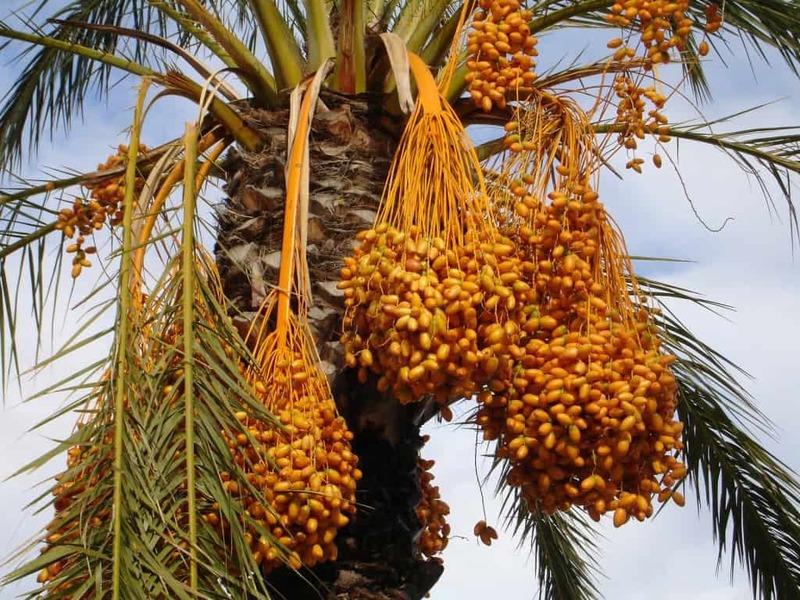 When it comes to the date production in Abu Dhabi, you should know that there are many varieties of dates. 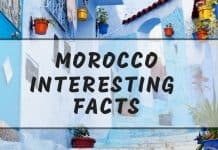 In fact, there are 199 different kind of dates and the country produces 76,000 tonnes of dates every year. The palm leaves are also used to create multiples items such as mats, baskets and fans. On the other hands, the branches are used to create parts of small fishing boats. If you want to get snacks from all over the world directly to your home—> click here. When visiting Abu Dhabi, it’s possible to learn more about the pearling industry by joining an Abu Dhabi sightseeing tour. 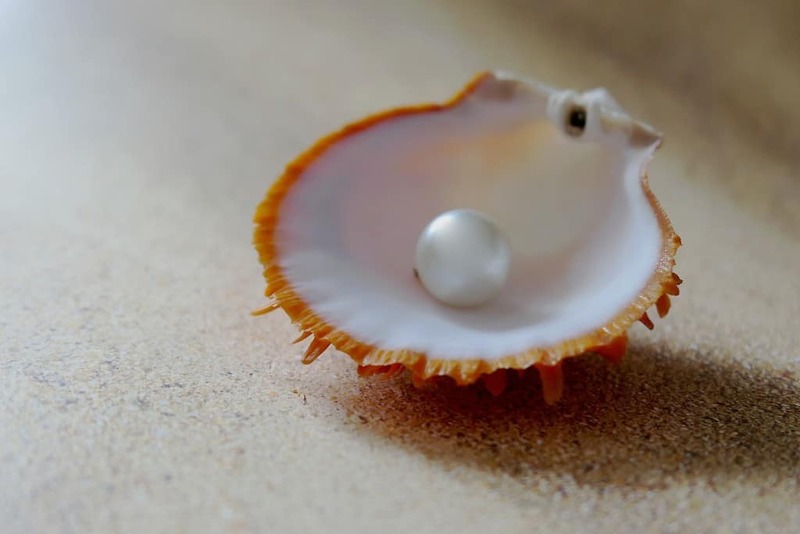 You could be visiting the Arabian Gulf region to discover more about the ancient history of pearl diving and how it influenced the future of Abu Dhabi and Dubai. The Capital Gate Building is one of the most impressive Abu Dhabi landmarks. It’s obviously one of the best places to go in Abu Dhabi. This incredible and modern leaning building outstands the famous Pisa Tower in Italy. 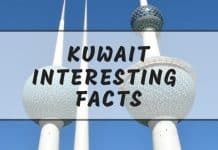 In June 2010, the leaning tower of Abu Dhabi broke the Guinness World Records like what it was the world’s fastest man-made leaning building. 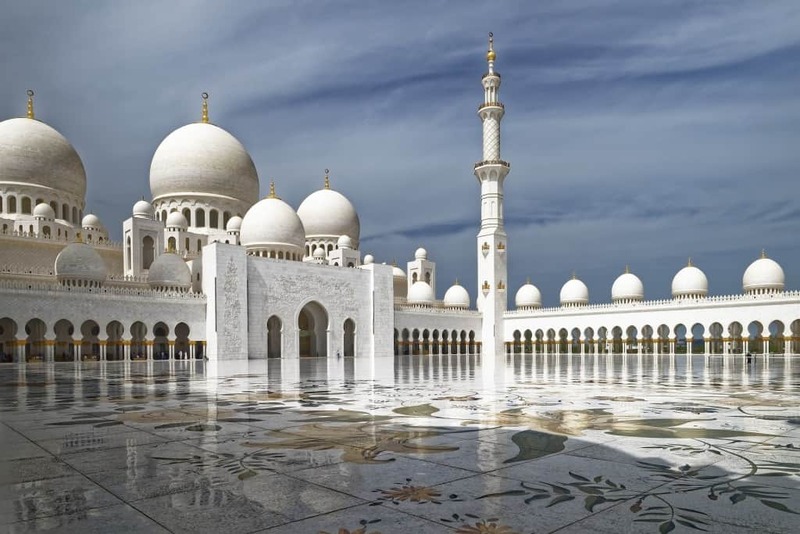 One of the best places to visit in Abu Dhabi is Sheikh Zayed Grand Mosque. This mosque is the biggest one in the country but is also known for its grand chandeliers. 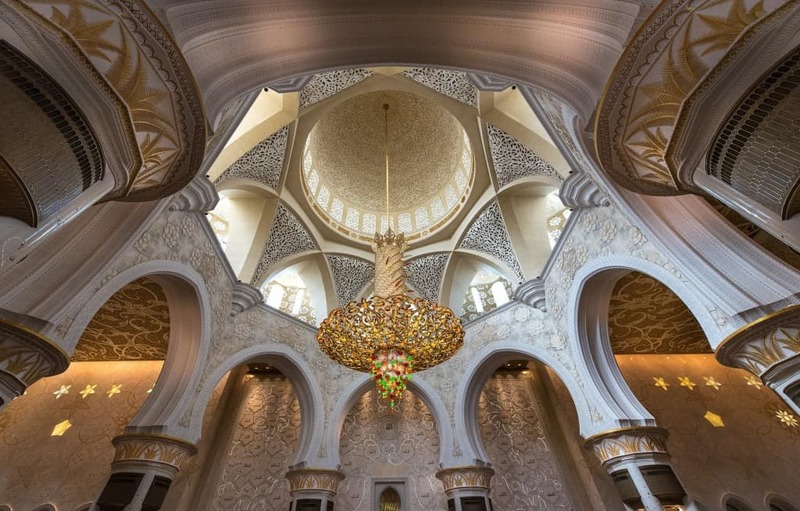 When this mosque first opened, it was also the largest chandelier in the world. The title has changed, but it still is the biggest one found in a mosque. As you must have figured out by now, Abu Dhabi likes to be greater and do things accordingly. 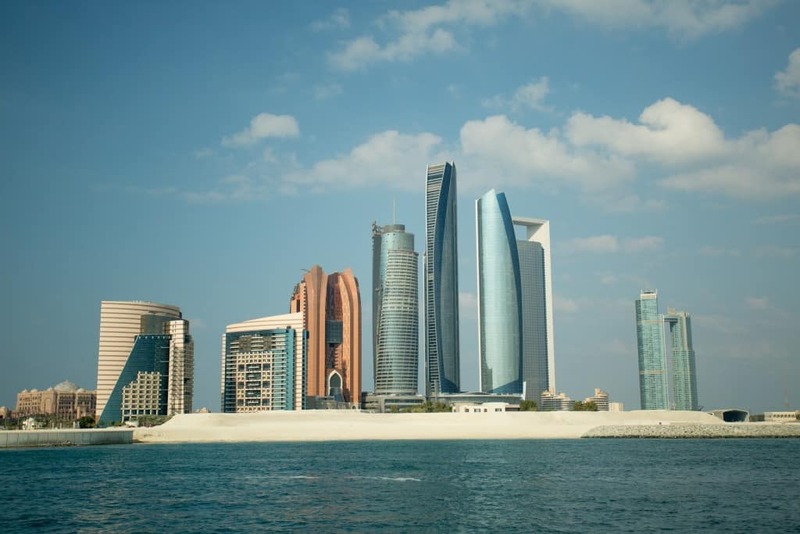 Abu Dhabi is also home to the world’s largest rug. This famous carpet is 60,546-square-foot and it took over a year to complete with the help of more than a thousand weavers. 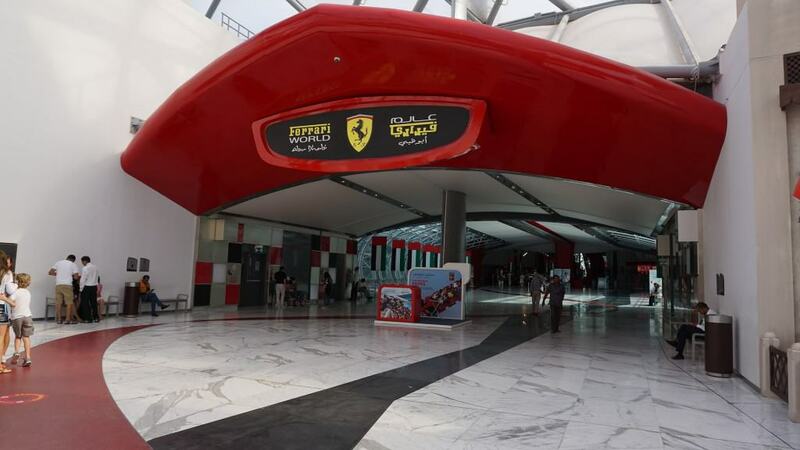 There’s a theme park called Ferrari World in Abu Dhabi. It’s well known across the world as it’s casually breaking records. 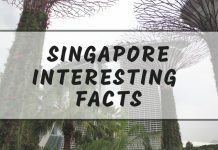 With a total of 37 record-breaking rides and attractions, it might be one of the most adventurous theme parks in the world. 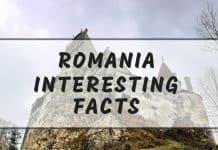 The world’s fastest roller coaster is obviously there and it’s called Formula Rossa. Would you be surprised to know that Abu Dhabi also as the world’s largest jeep? Yes, there’s a 21 feet tall jeep in Abu Dhabi. With a weight of 4.4 tons, this huge jeep is absolutely impressive and drivable. There’s no secret, Abu Dhabi accommodation options can be quite expensive. With so many unique and modern hotels to pick from, it’s hard to opt for a low price hotel in Abu Dhabi. If you’re after the best place to stay in Abu Dhabi, let’s take a look at these famous Abu Dhabi accommodation options. Only 10 minutes from Abu Dhabi, there’s an island called Saadiyat. The St-Regis Saadiyat Island Resort provides a luxury and comfortable experience just outside of the capital. Check out the latest prices for—> St-Regis Saadiyat Island Resort. If you are wondering what are the famous Abu Dhabi towers, you would be surprised to know you can actually stay there at the Jumeirah at Etihad Towers Residence. You would b able to enjoy some of the best views of the city. Check out the latest prices for—> Jumeirah at Etihad Towers Residence. If you’d rather stay in the middle of the desert and sand dunes, you should stay at Anantara Qasr Al Sarab Desert Resort. This magnificent resort offers a luxury experience that you will remember. Check out the latest prices for—> Anantara Qasr Al Sarab Desert Resort. If you prefer renting an apartment, you should check the options on AirBnb! If you’re planning your holiday in Abu Dhabi, these handy travel tips could help you make the most of your time there. Dubai is located 1h20 minutes from Abu Dhabi, which is about 139 kilometres. If you’re trying to find a transport from Abu Dhabi to Dubai or the other way around, you could either hire a car, book a taxi or take the bus. Al Magam: located in the Abu Dhabi desert, it’s an excellent way to appreciate an Arabian experience. 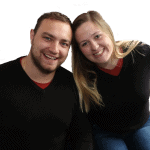 Quest: which offers panoramic views of the city. Hakkasan: which is internationally renowned. Did you know these facts about Abu Dhabi? Do you know any other best things to do in Abu Dhabi? Share your thoughts in the comments! 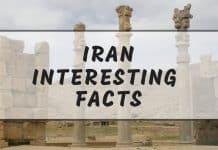 Facts About Iran That Will Blow Your Mind!